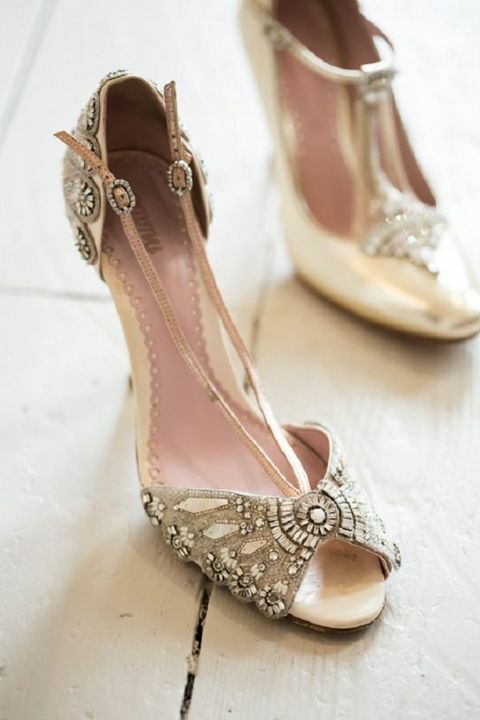 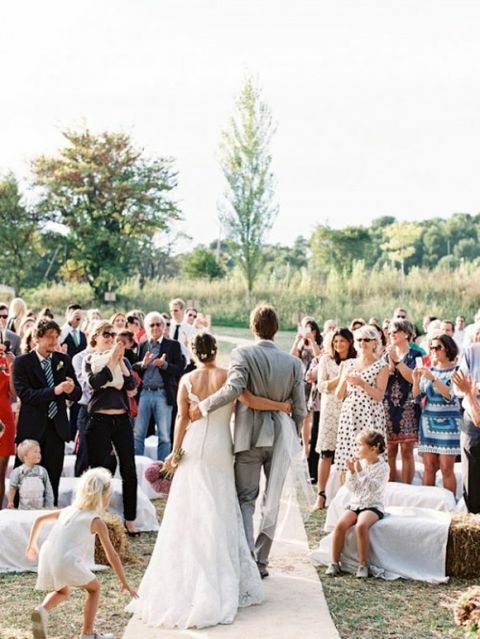 France is the country of romance, and IТm sure that many girls are dreaming of getting married in Paris. 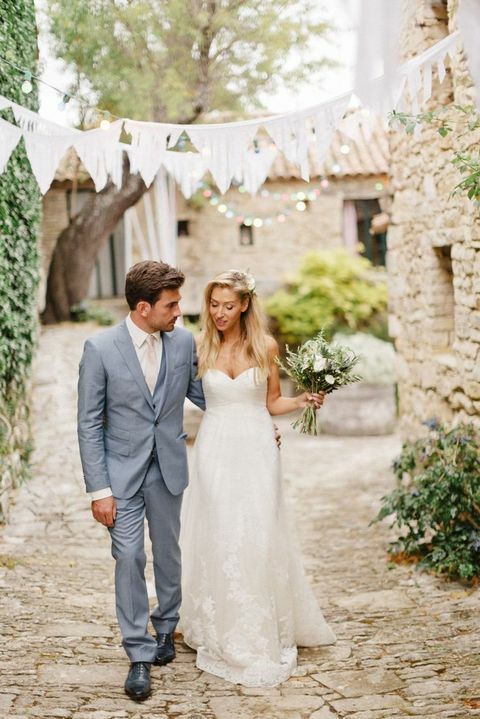 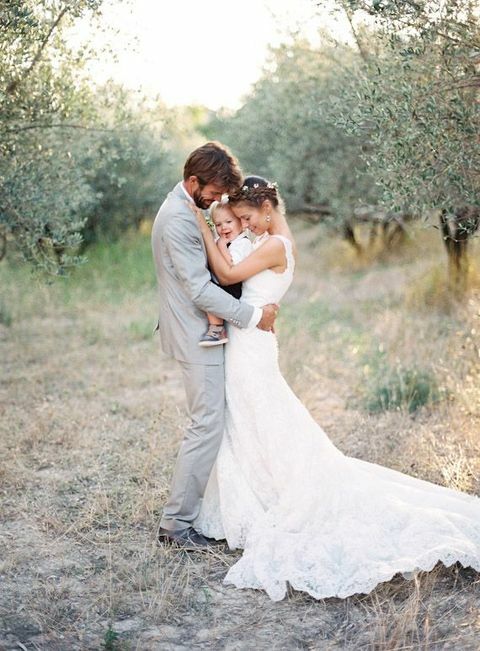 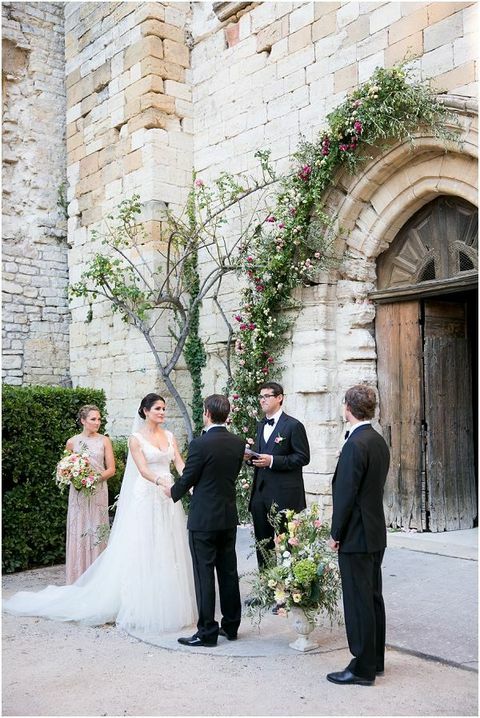 But if you arenТt looking for city romance, want something rustic and more relaxing, then why not consider marrying in Provence? 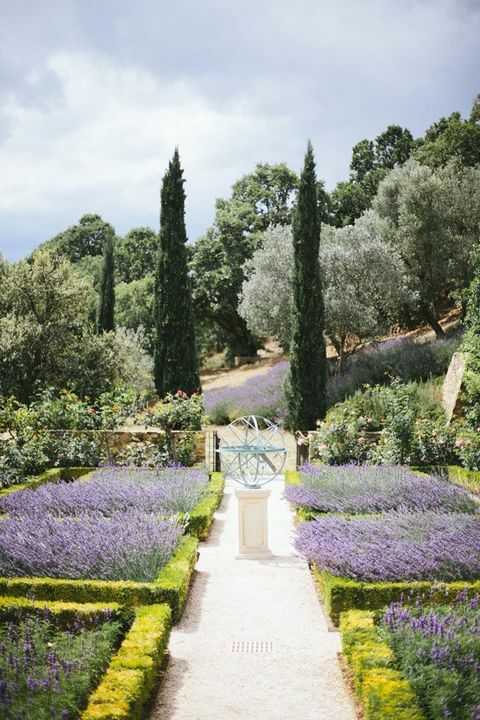 Ah, Provence is just stunning! 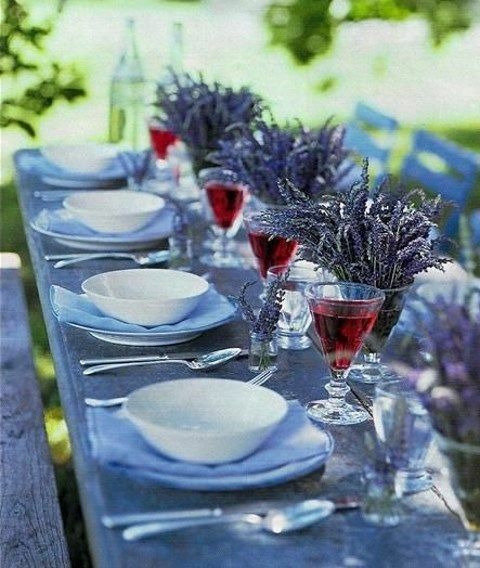 This is a historical province in the south of France that can boast of mild climate and wonderful scenery. 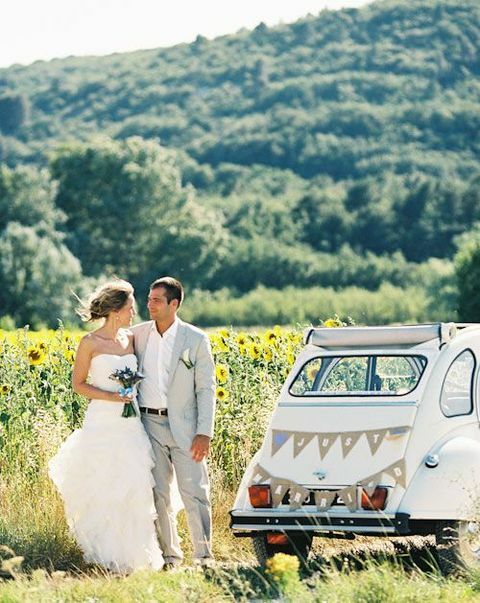 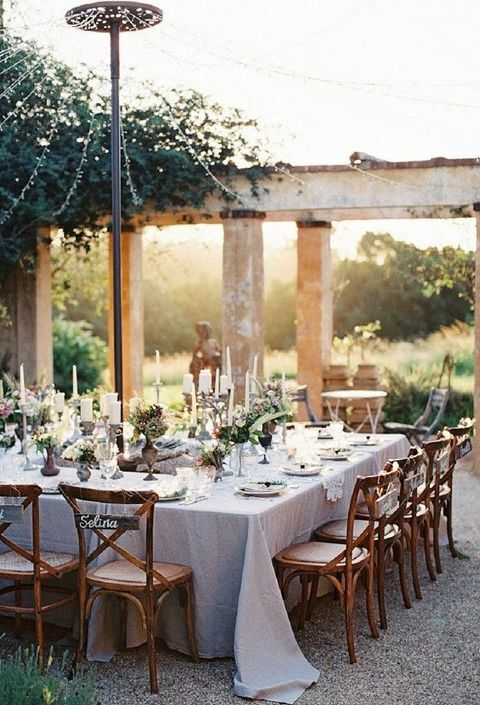 Imagine an outdoor wedding in such a place on a warm and sunny day, picturesque views and delicious French cuisine! 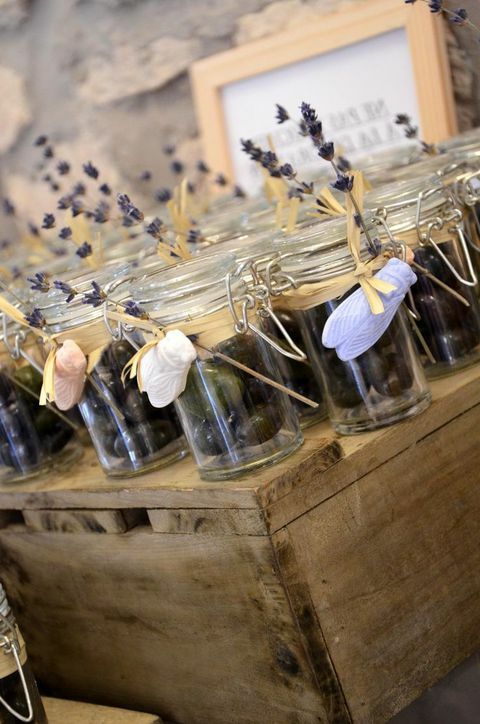 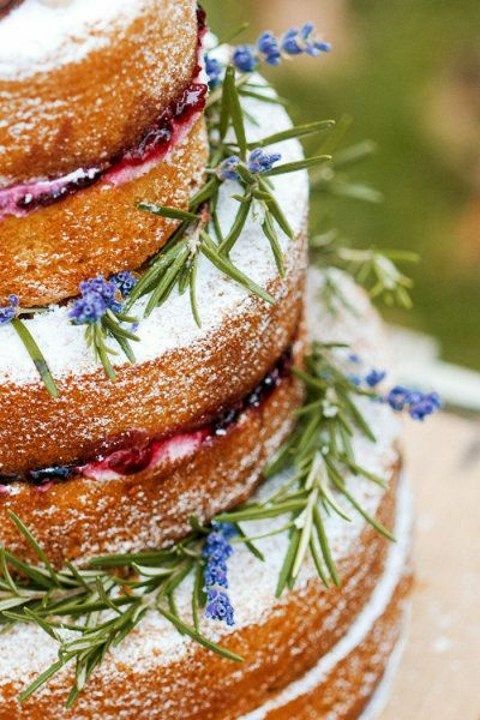 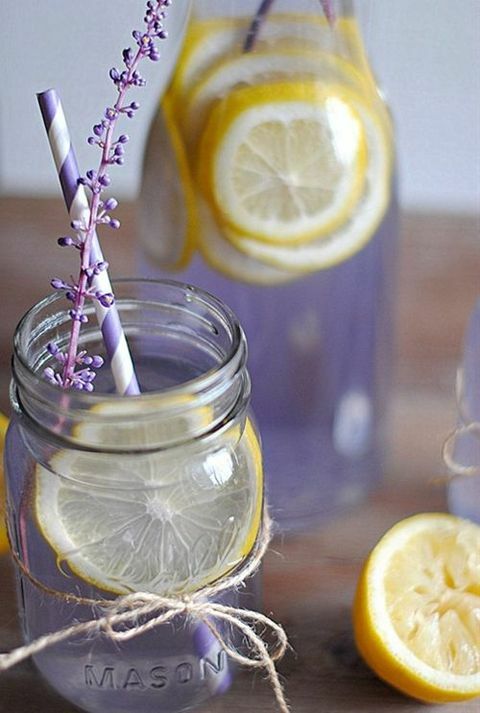 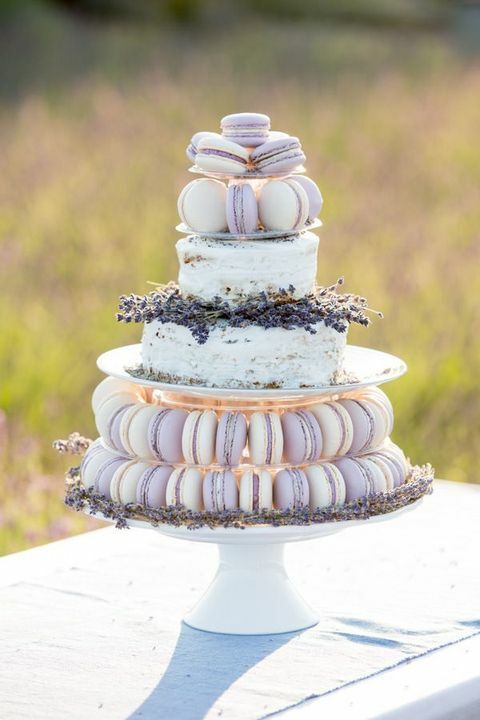 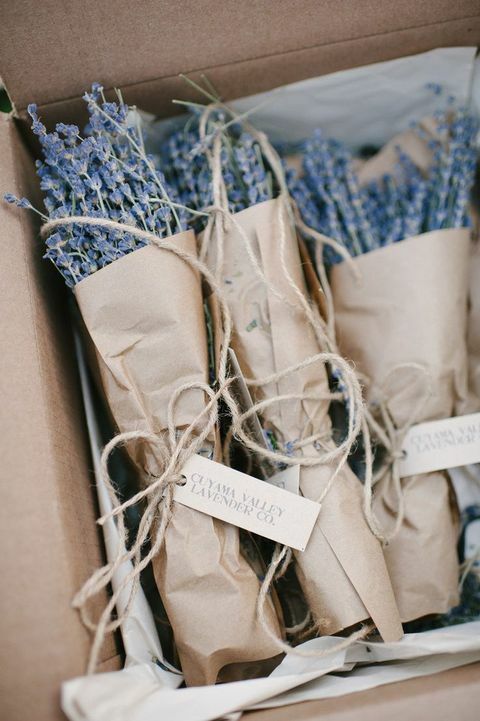 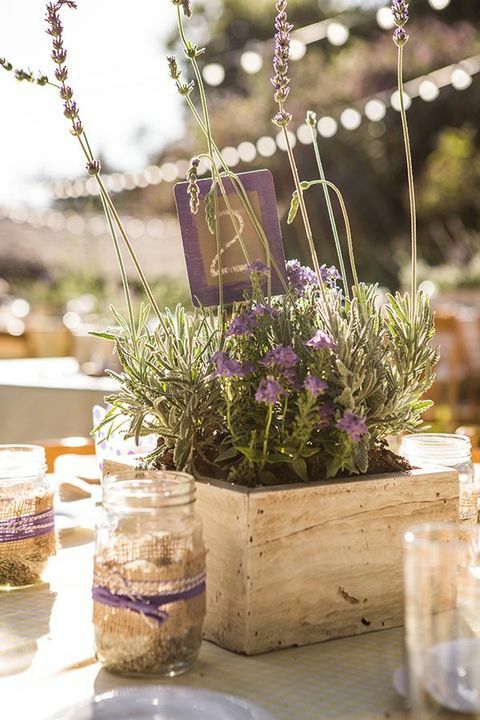 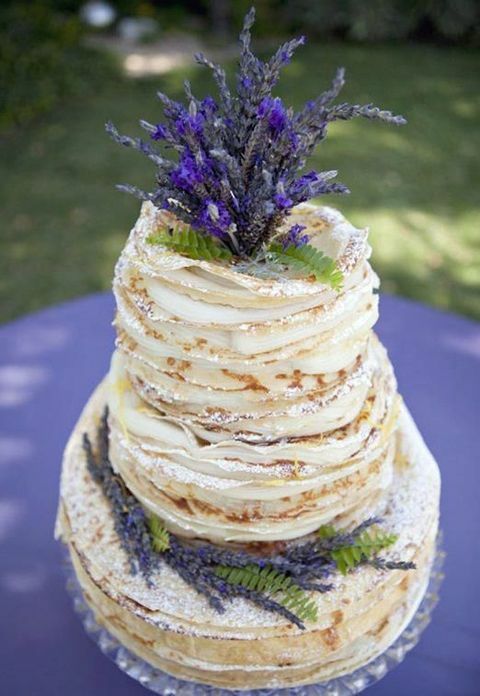 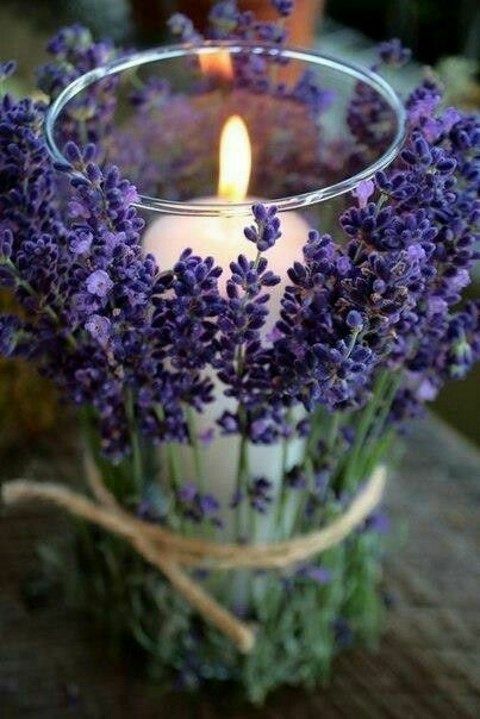 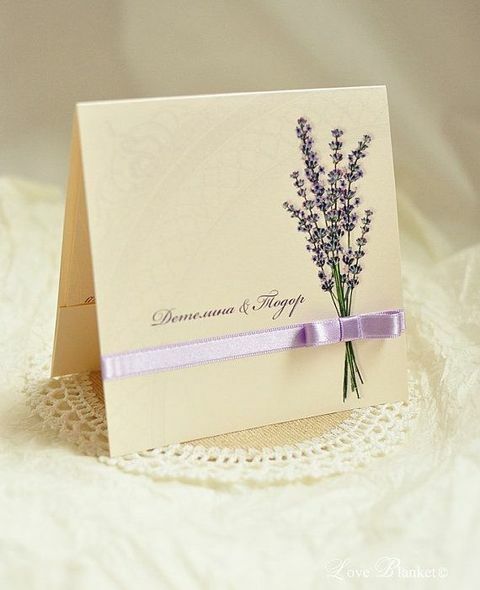 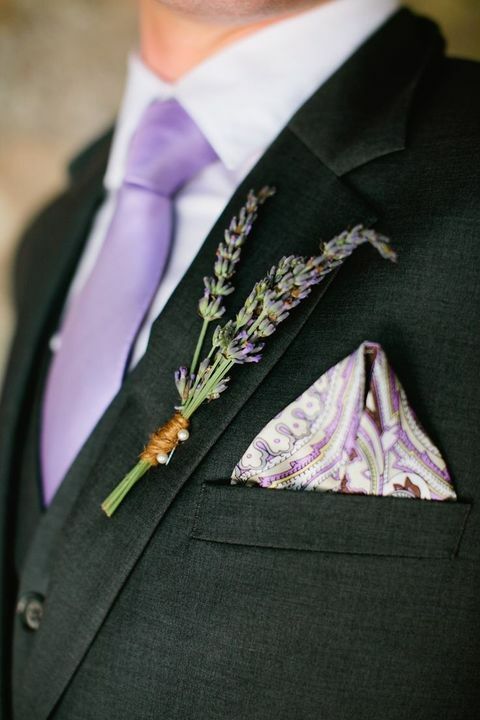 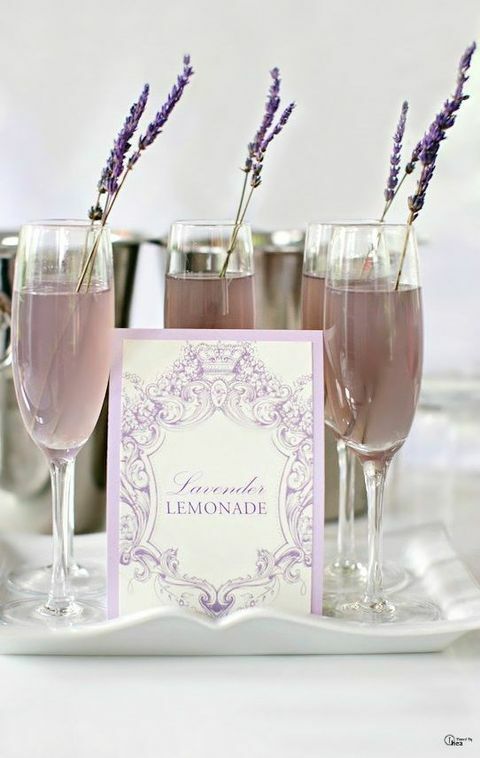 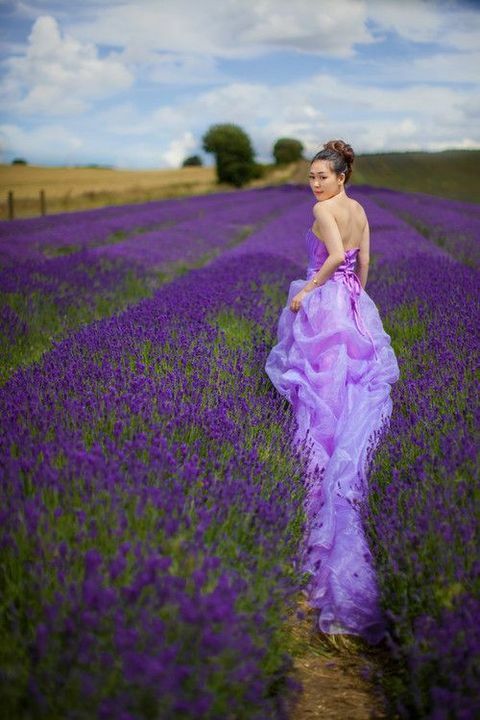 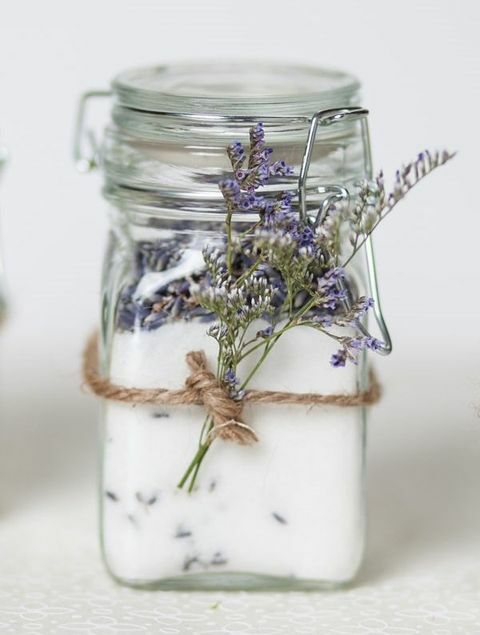 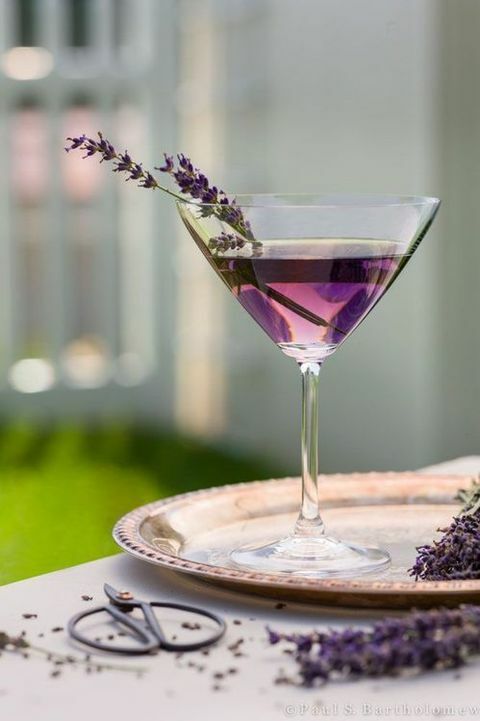 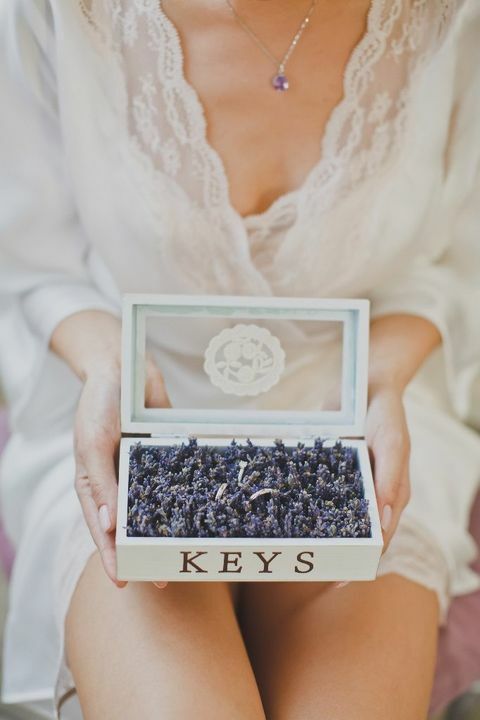 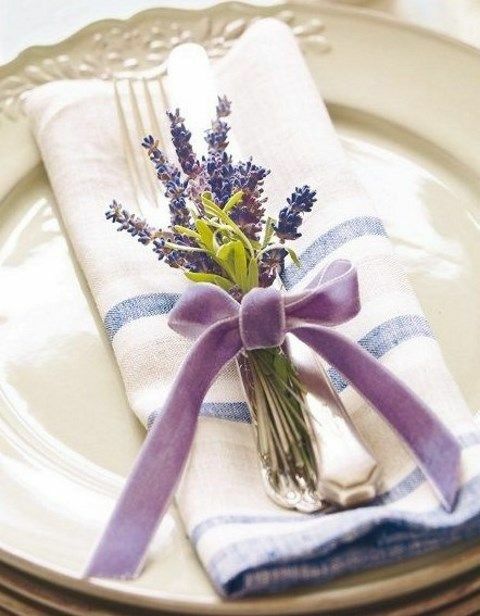 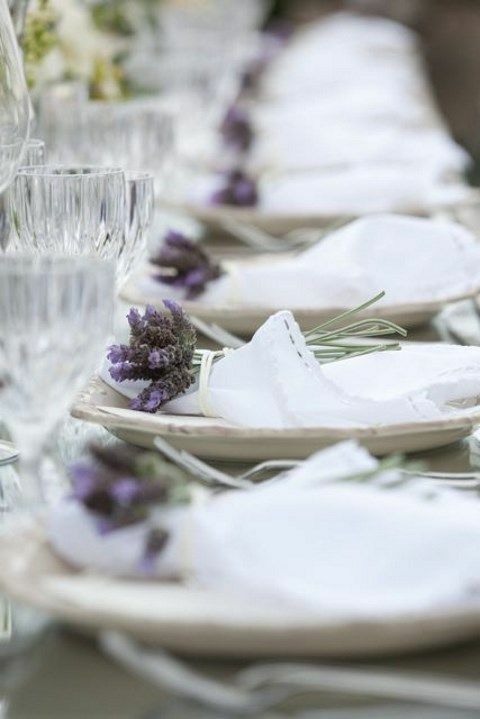 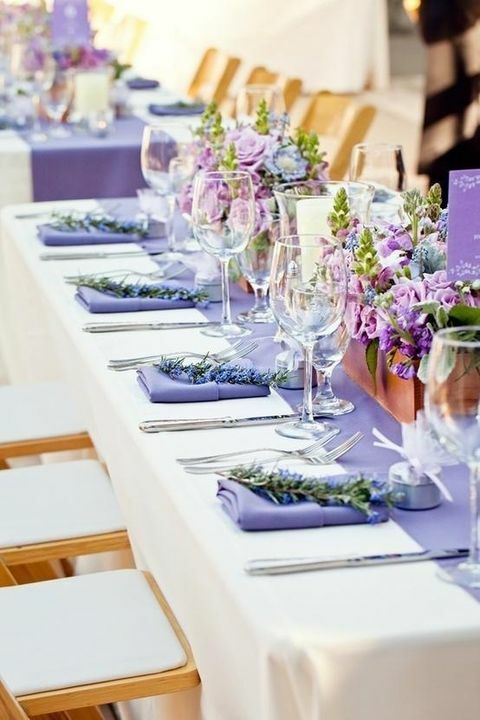 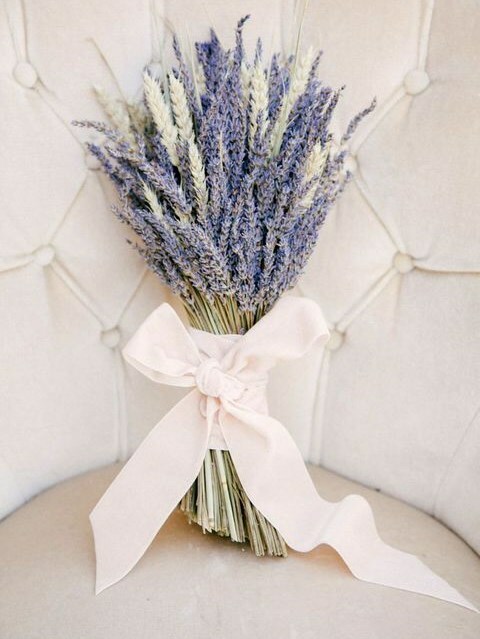 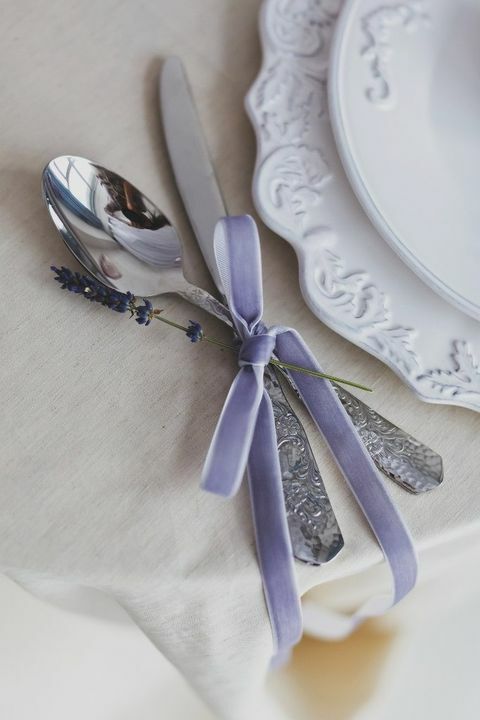 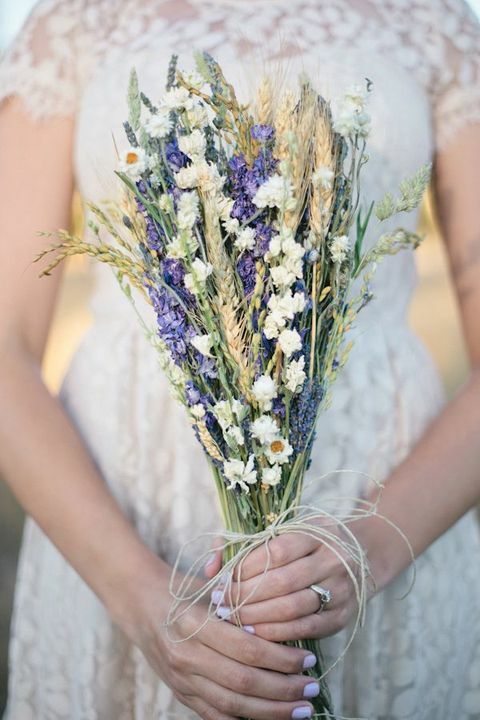 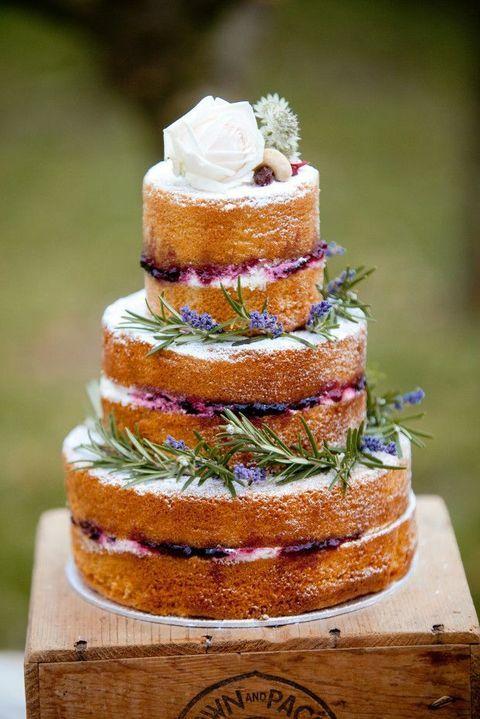 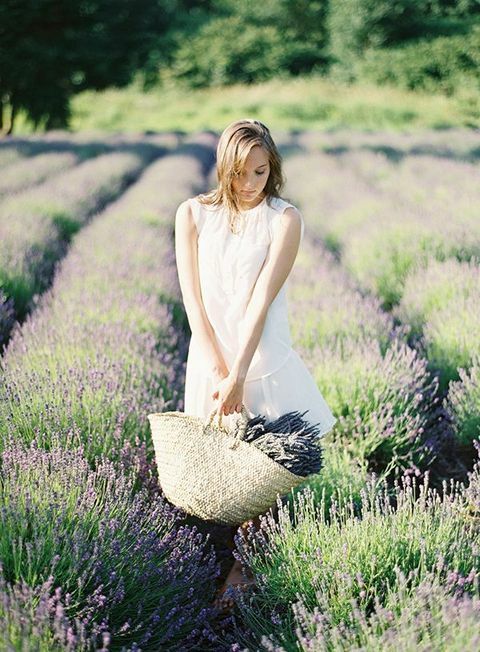 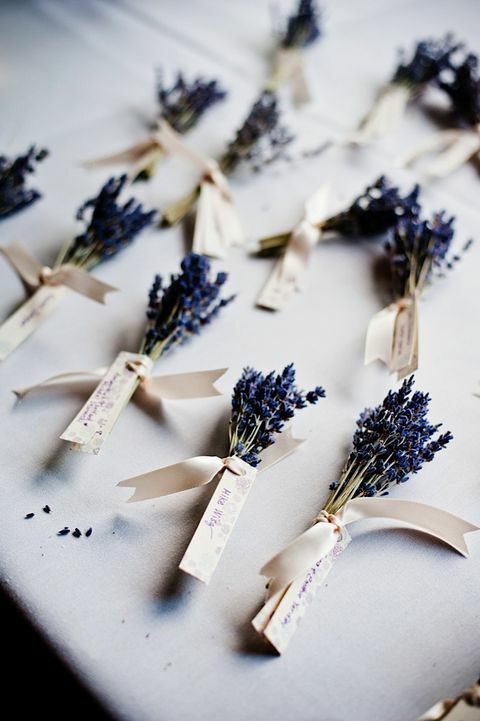 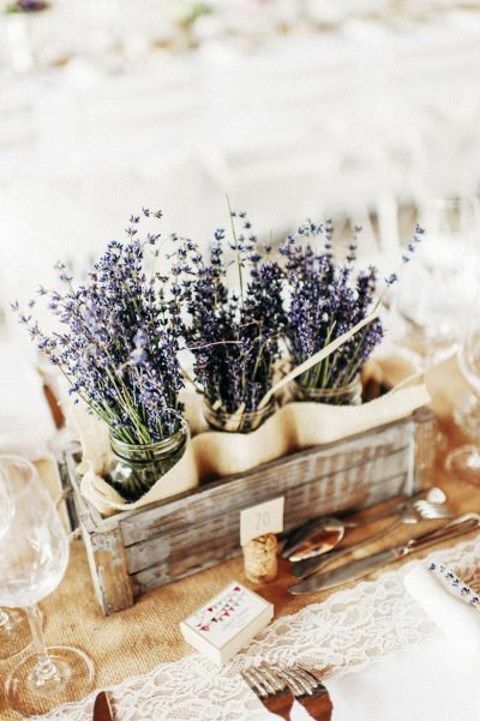 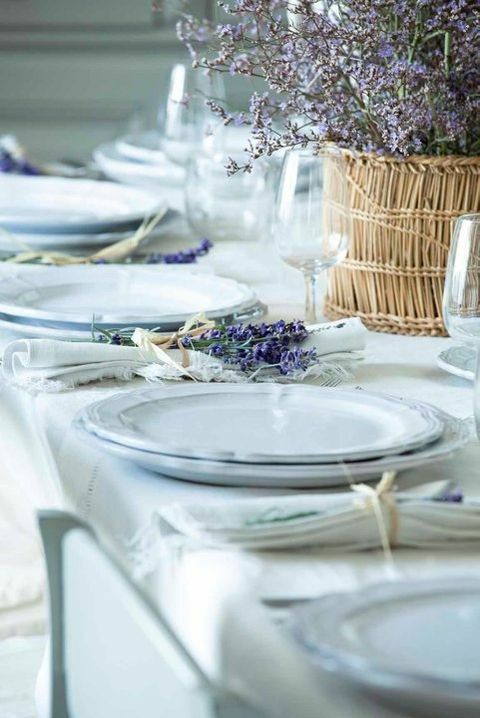 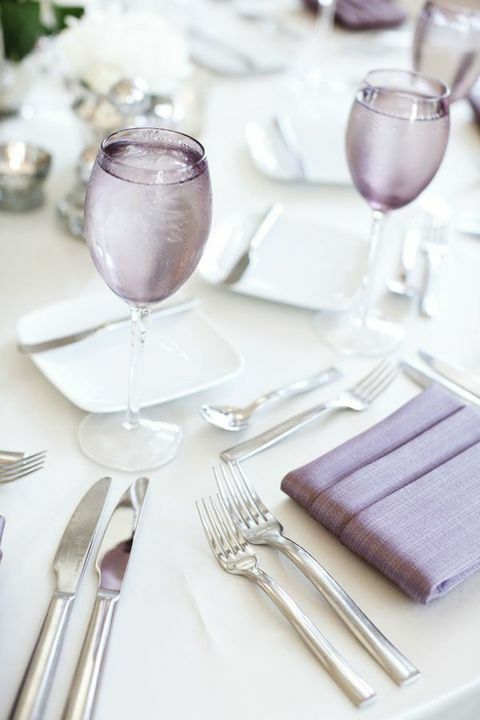 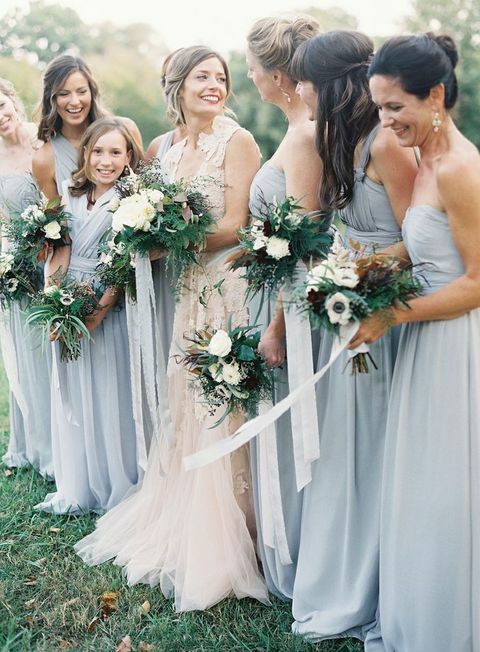 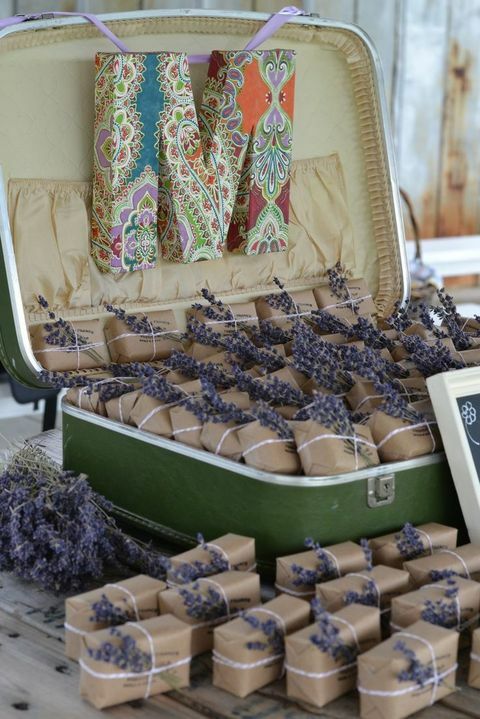 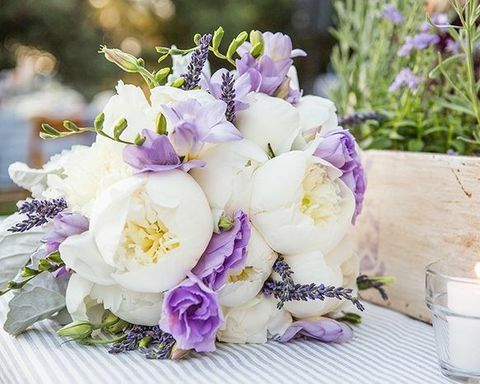 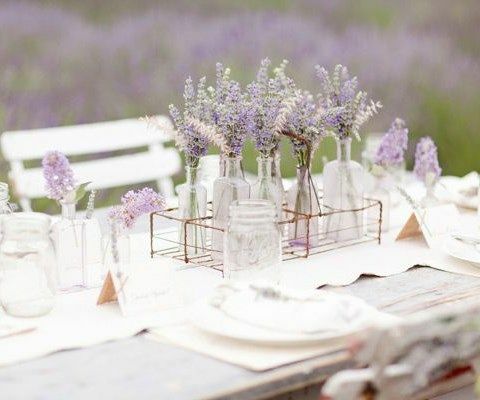 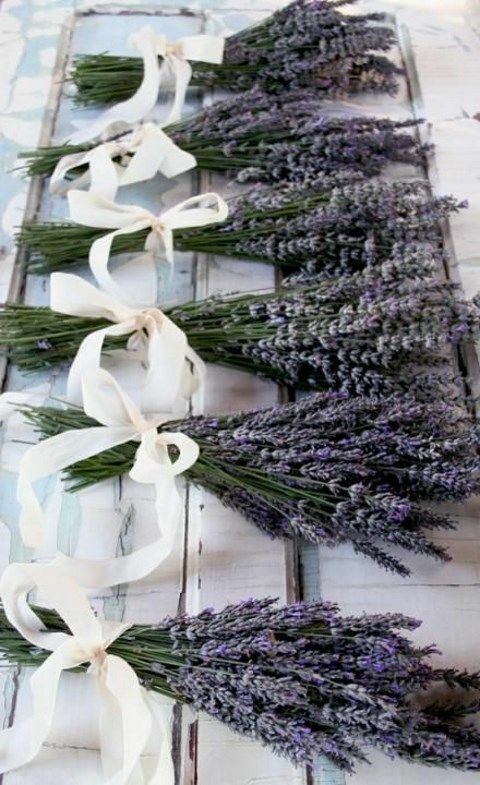 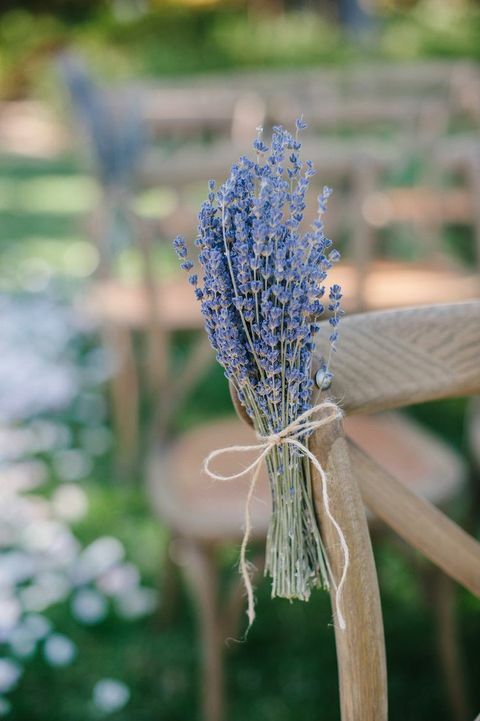 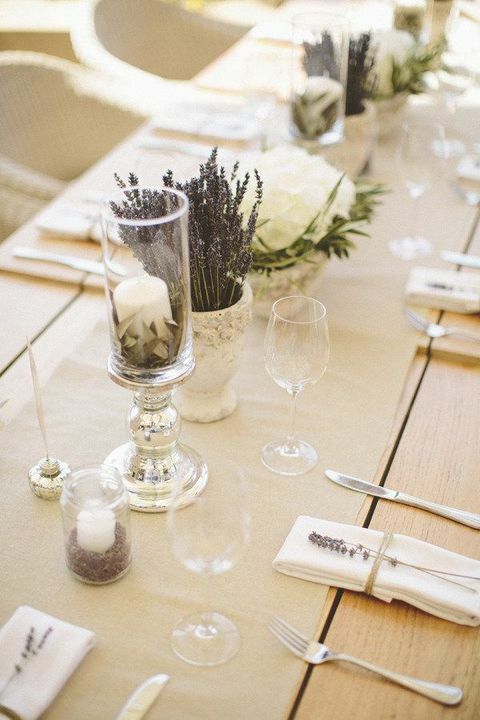 Lavender is one of the Provencal symbols, so include as much lavender and lavender color into your Provence wedding as you want: bouquets, boutonnieres, centerpieces, aisle and dessert table decor and food. 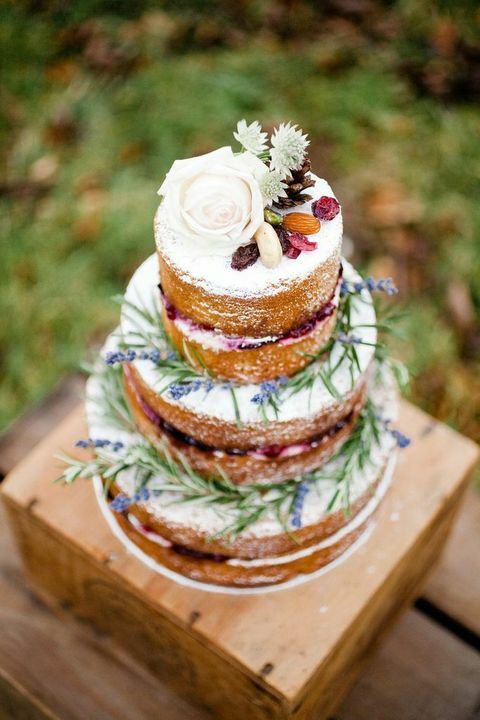 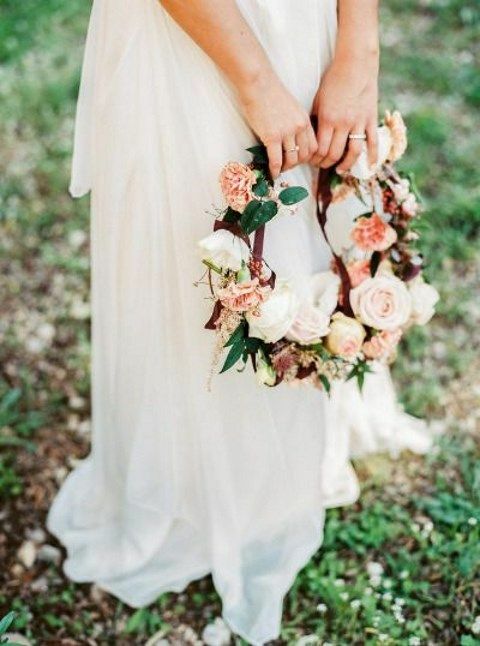 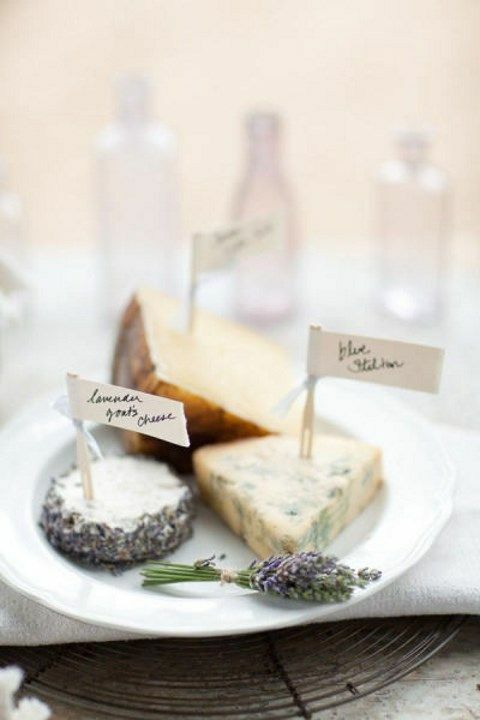 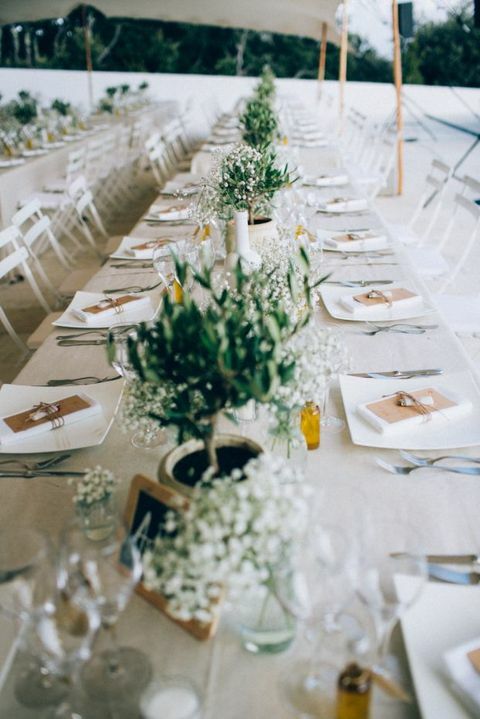 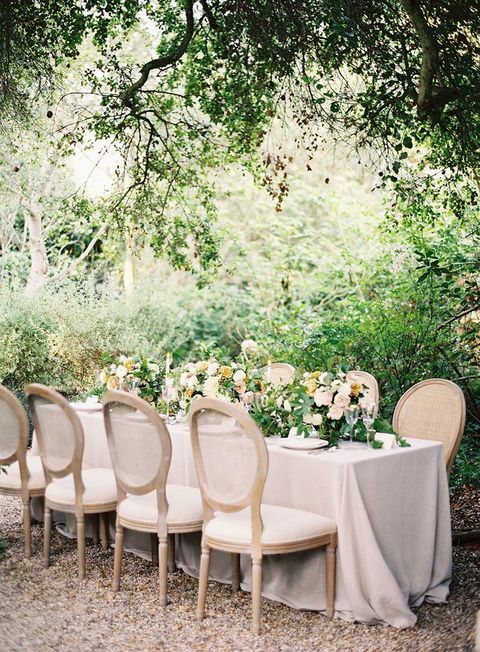 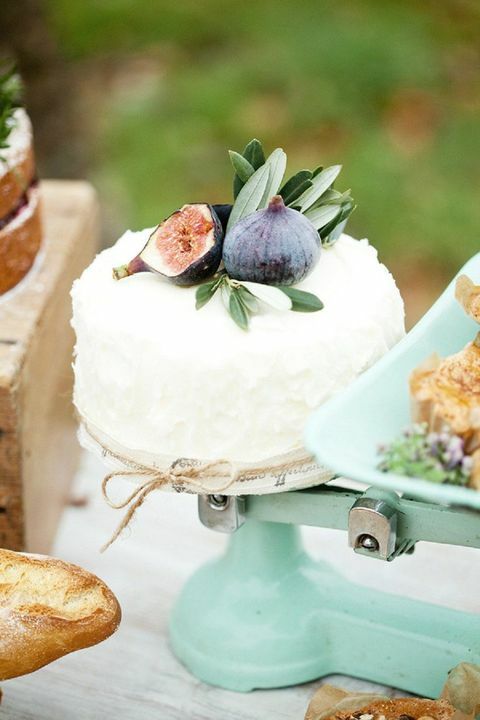 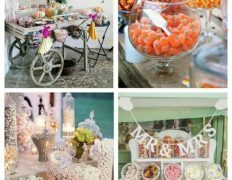 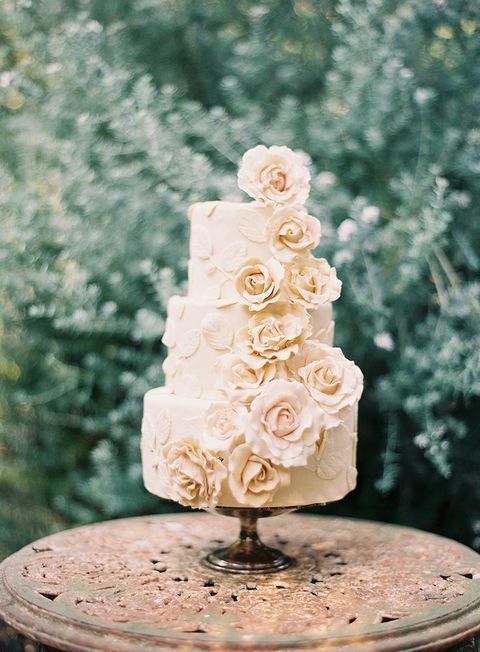 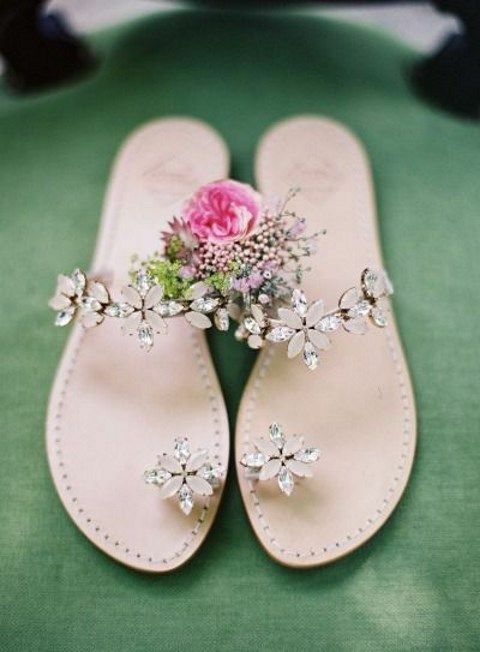 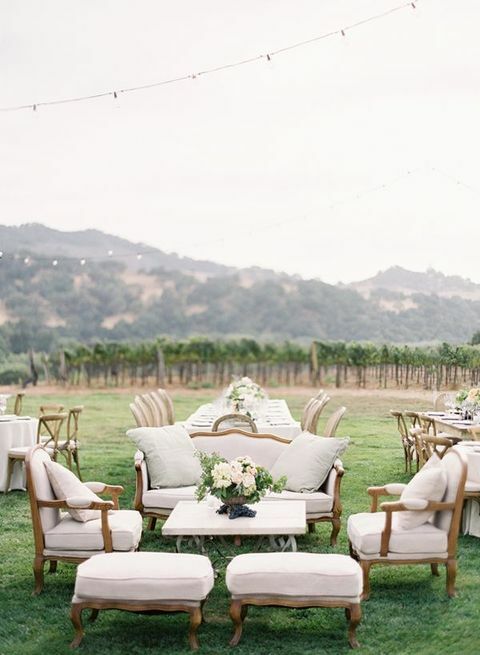 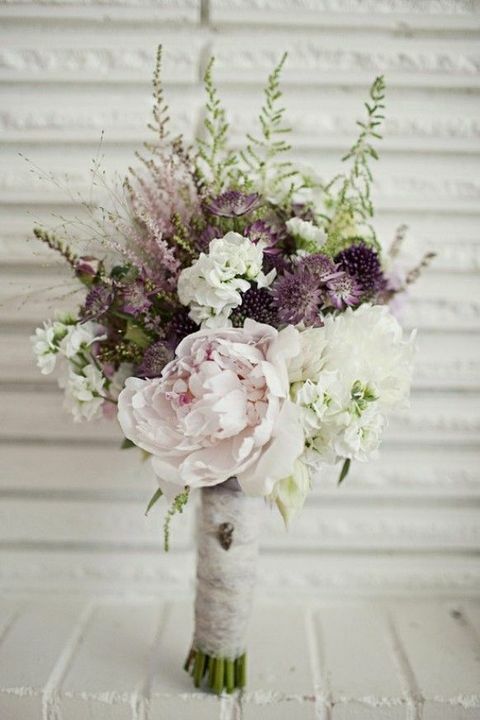 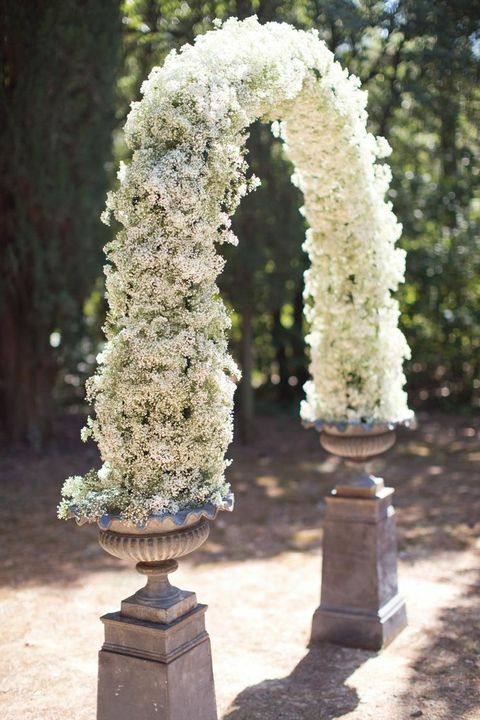 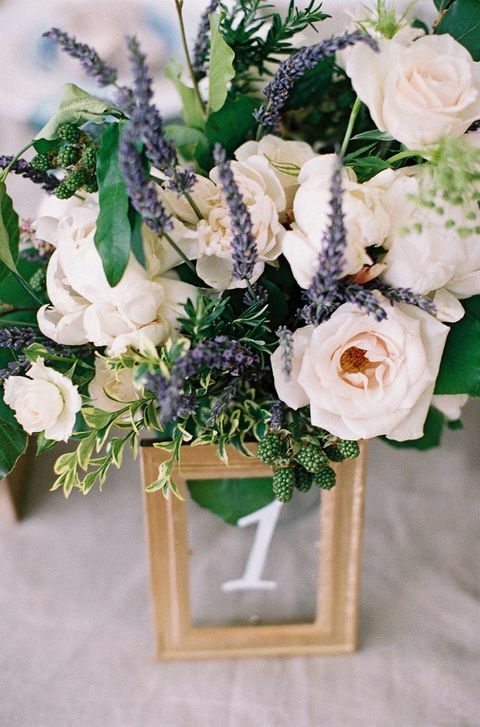 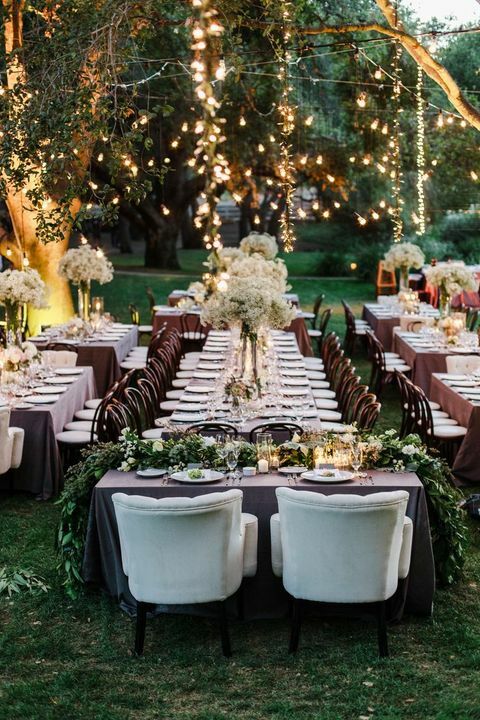 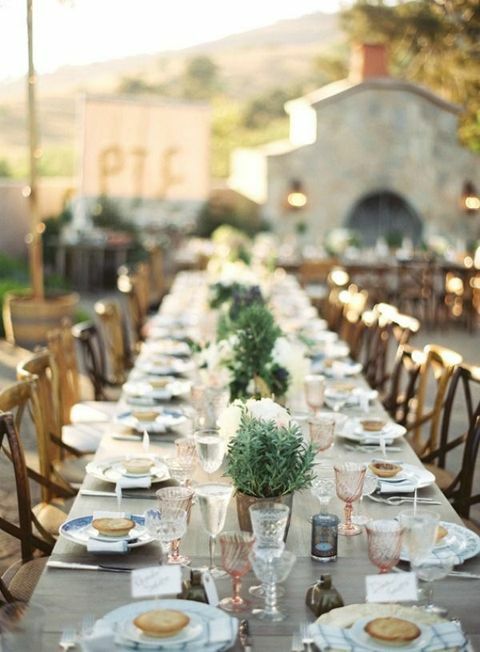 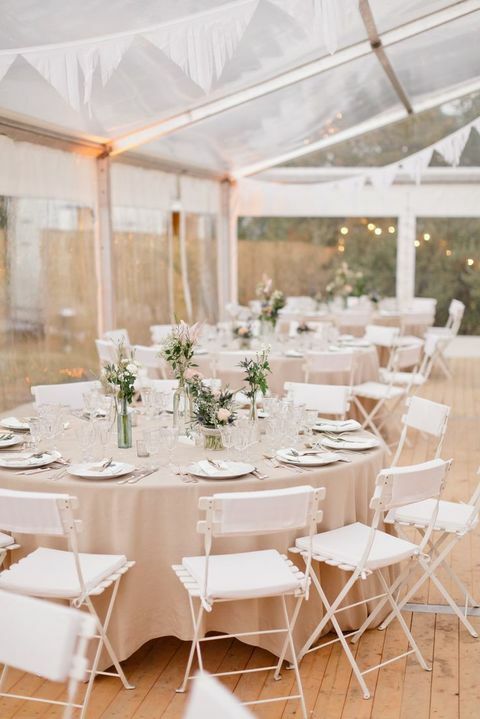 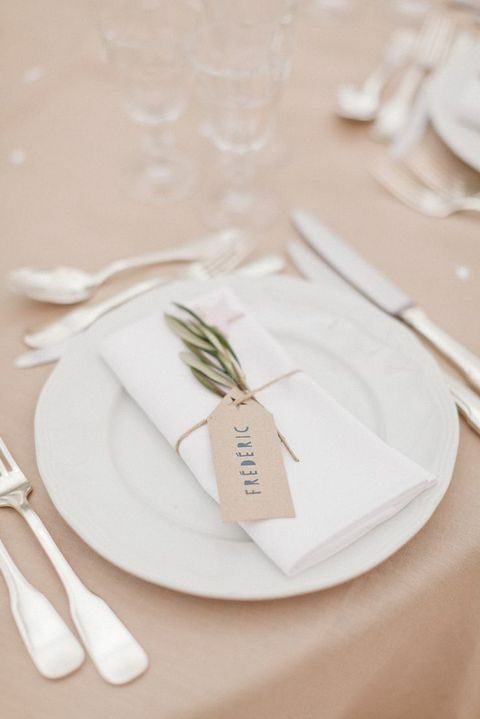 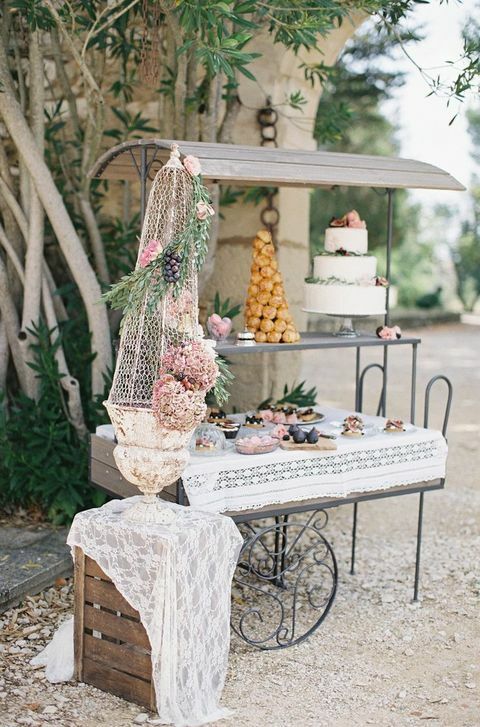 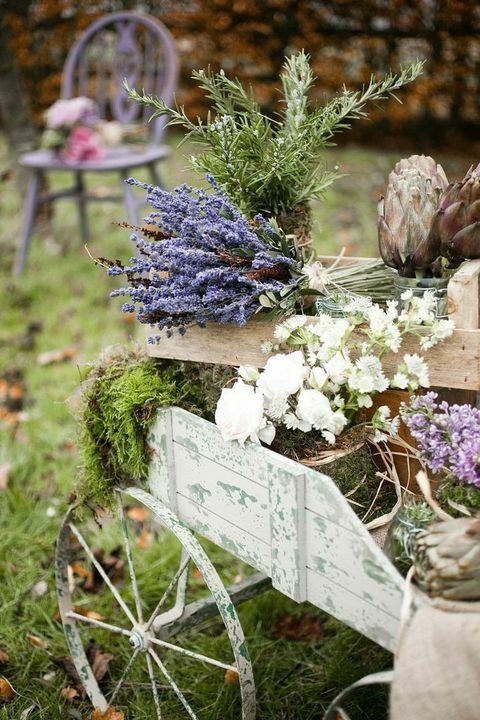 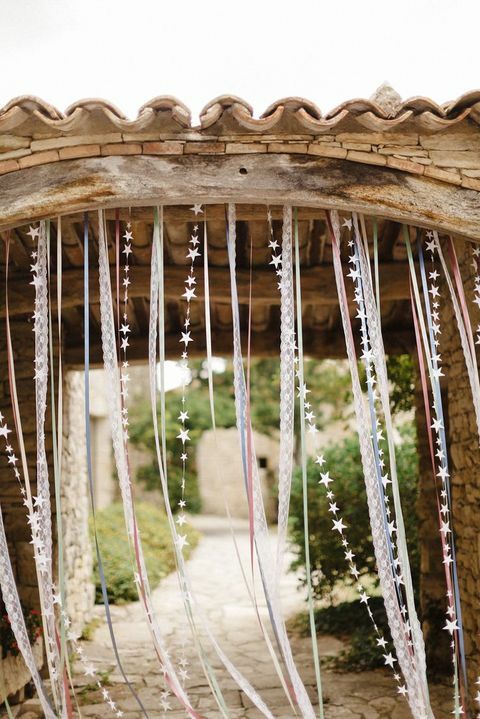 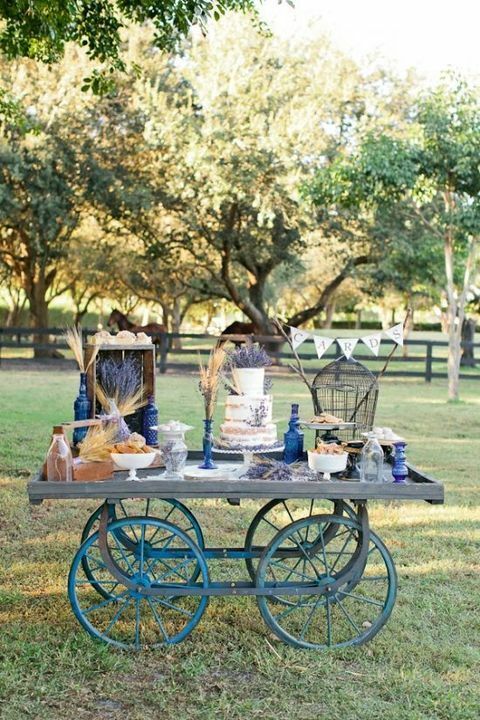 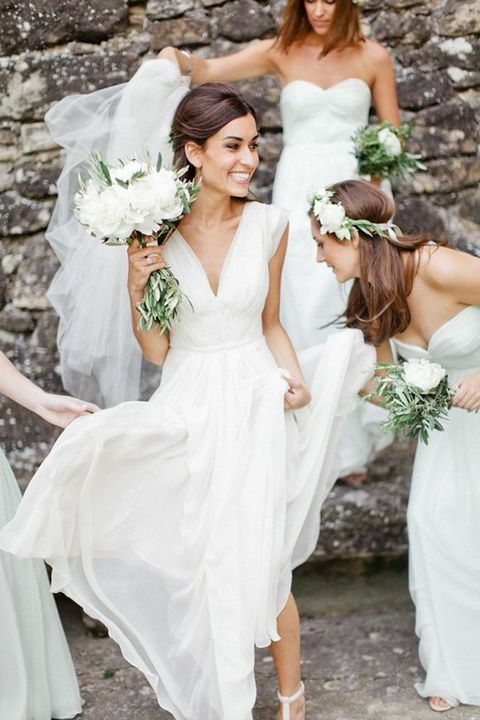 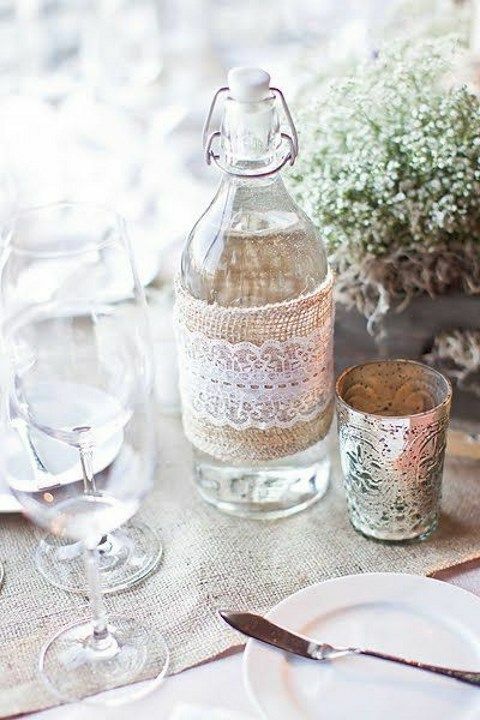 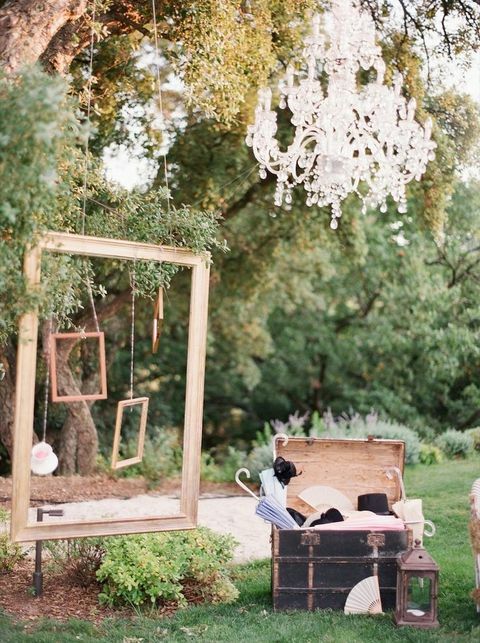 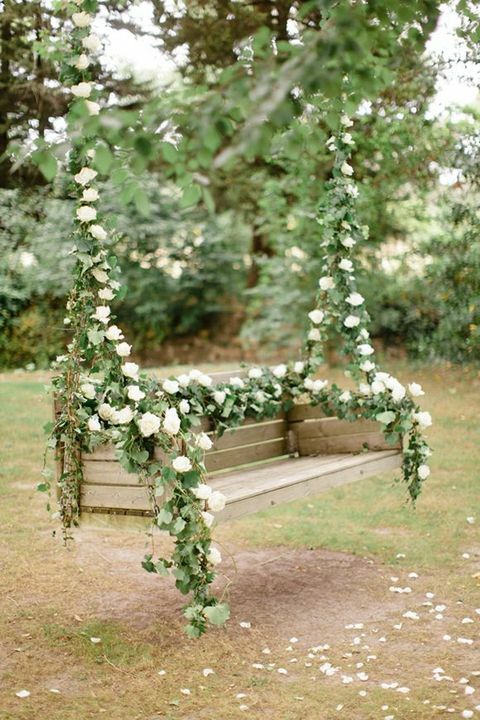 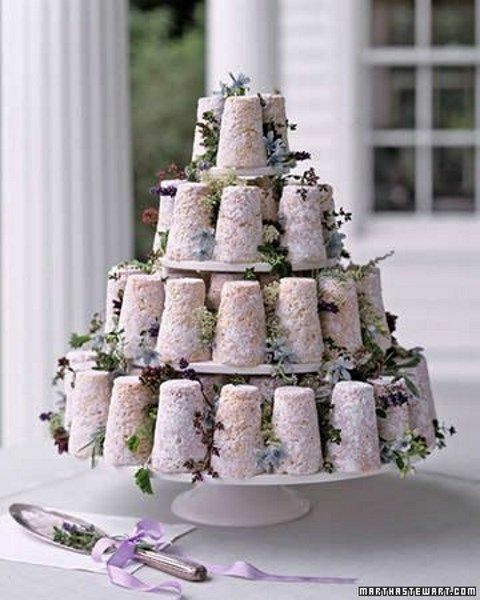 Add cute rustic details and beautiful greenery and excite your guests with adorable French food, get inspired! 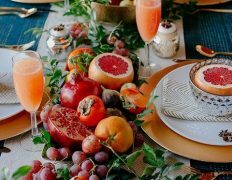 It is perfect time to make a few plans for the future and it is time to be happy. 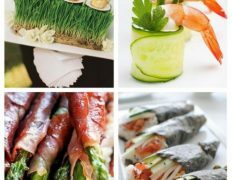 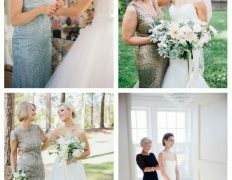 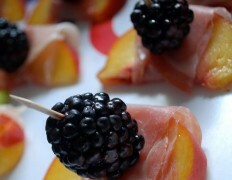 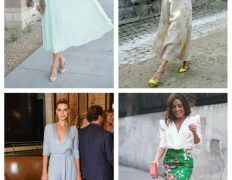 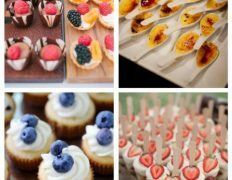 I’ve read this post and if I may just I want to suggest you some fascinating issues or tips. 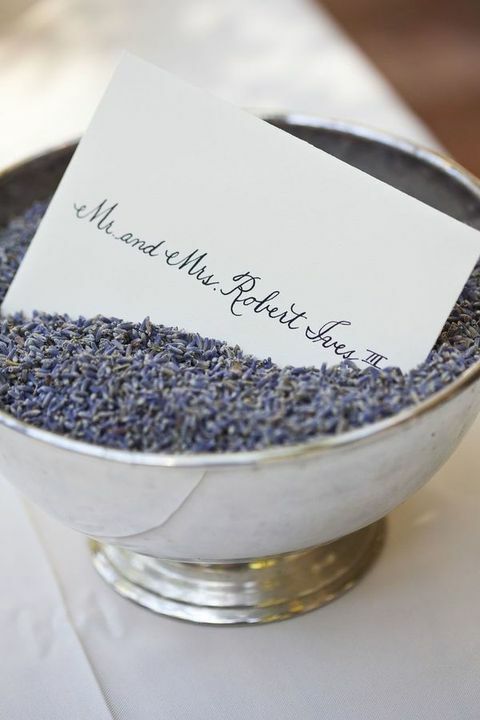 Maybe you could write next articles relating to this article. 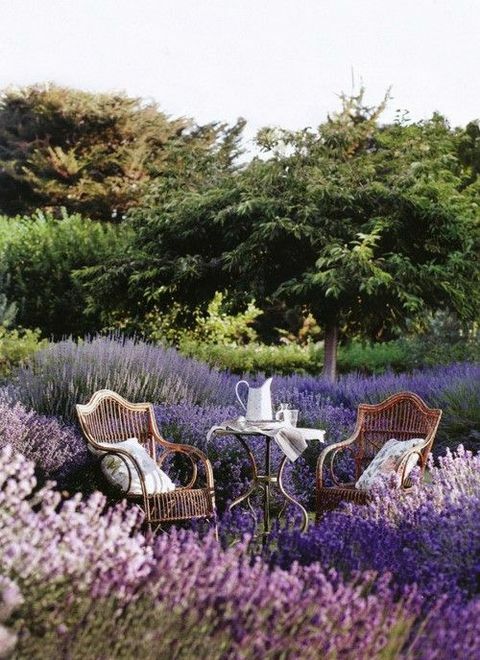 I desire to read even more things approximately it! 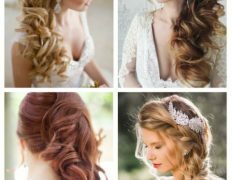 My friend loves her human hair wigs https://youtu.be/3KO3e4I3_24.